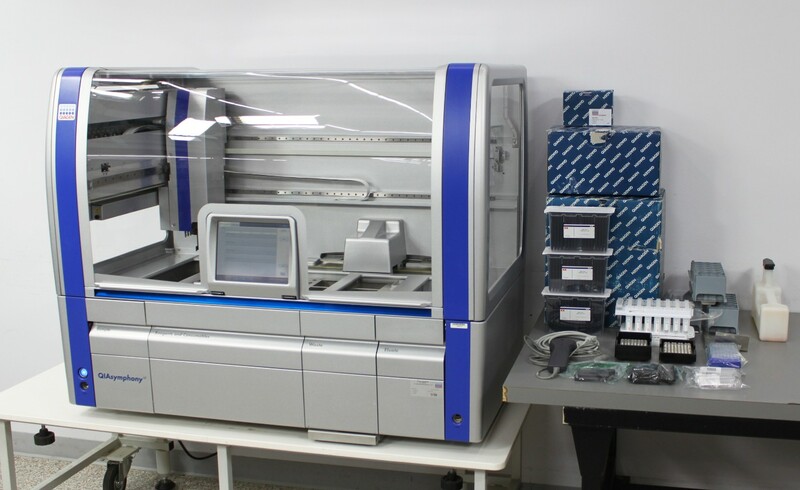 QIAGEN QIAsymphony SP Sample Preparation Fully-Automated RNA DNA Purification . New Life Scientific, Inc.
Fully-Functional. Many Accessories! 90-Day Warranty. Assay Control Set. The QIAsymphony SP takes care of the rest! inspected by our technician and tested to ensure everything is working correctly. Many accessories and consumables are included with this system. has some minor cosmetic wear on the front. RNA, genomic DNA, or viral and bacterial nucleic acids. all the consumables, accessories, and kits you might need. they’re not mentioned in this list.